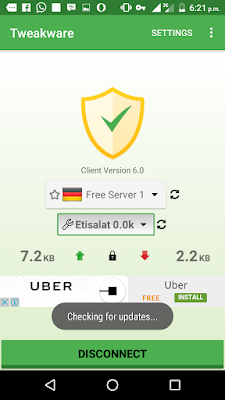 Tweakware version 6.0 has been updated and launched with more free server to enjoy from ,this new update solves lots of problem has we have been facing using the Glo and Etisalat 0.0kb.No more slow connection with this new update. Up to 30 free server to choose between. More stable than the previous version . Fixed inability to connect on Etisalat 0.0kb. Fast Glo 0.0kb connection for those in area with stabled network. You can Download it on Playstore Here. Or locally Download it from Here. 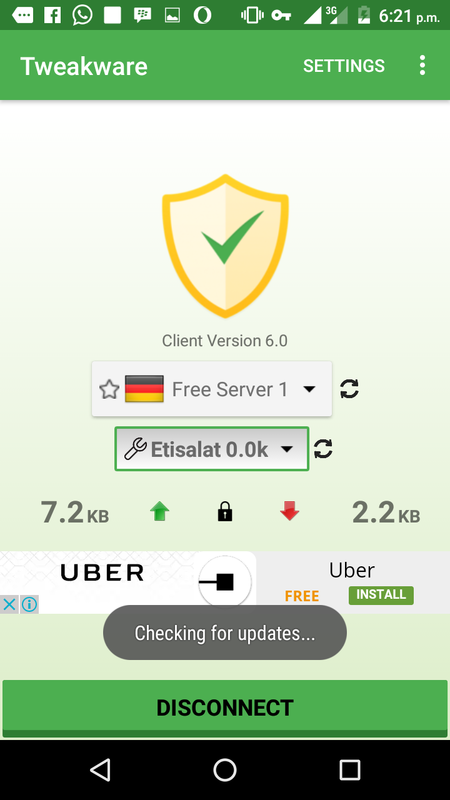 Tap on Tweak list and select Etisalat 0.0kb. Then Tap Connect and you are good to go.